Pakistan has one the highest incidence of heart diseases (Cardiovascular Diseases - CVDs) in the world. Deaths due to cardiovascular and heart diseases in Pakistan have reached about 200,000 per year. Men and women are at equal risk. Research shows that burden of Cardiovascular Diseases (CVDs) will increase in the future. 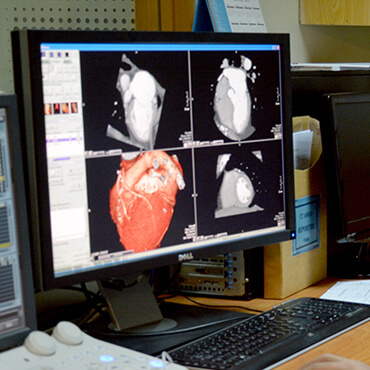 Cardiology patients now need access to quality healthcare services more than ever. Cardiac Surgery Department provides general and specialized consultancies for all types of heart problems. 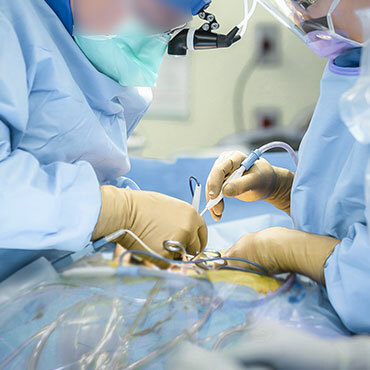 Cardiac Surgery team constituting of cardiac surgeons, anesthetists, perfusionists and OT technicians offer comprehensive surgical treatment for all adult & pediatric cardiology and cardiac diseases. 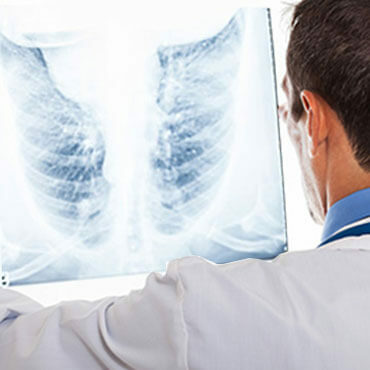 Pulmonology department serves to manage patients suffering from various disorders of lungs like Asthma, COPD, Tuberculosis (TB), Pneumonia, lung cancers, interstitial lung disease etc. Following investigations are performed for the diagnosis. Human spine is a complex structure, made up of 33 individual bones known as “Vertebra”. These are supported and connected together by ligaments and muscles, giving them the stability and flexibility it needs to function and move. It also provides a protective shield to the spinal cord - a highway of nerves that connect s body and brain. The Department of Orthopedics at KIH is headed by eminent orthopedic surgeon who has expertise in treating orthopedic problems involving the bones, joints, tendons, ligaments and the nerves. 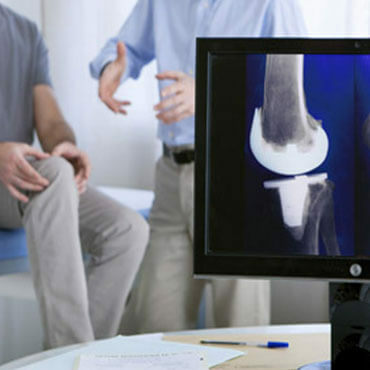 We have expertise for injuries in limbs and joints. Total hip & knee replacement are routine procedures carried out here. Patients are provided support on specialized orthopedic beds and post operative rehabilitation. The Division of Plastic and Reconstructive Surgery delivers outstanding care and service to the patients and families we serve. We are a leader in improving clinical outcomes through the advancement and promotion of research, innovation and medical science. Our plastic surgeons are leaders in community service, and in clinical and academic excellence. 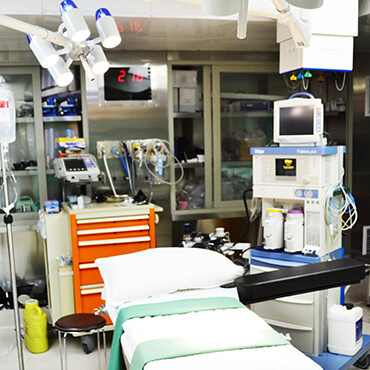 The surgical team and anesthetists perform major surgical procedures like laparotomies and thoracotamies. 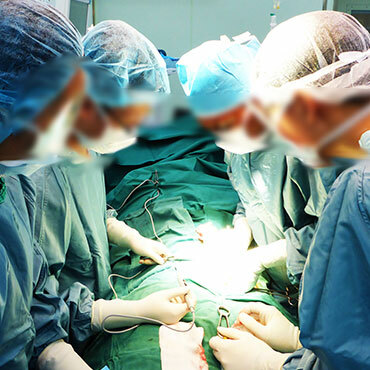 At KIH we have introduced new and most modern of surgical techniques. 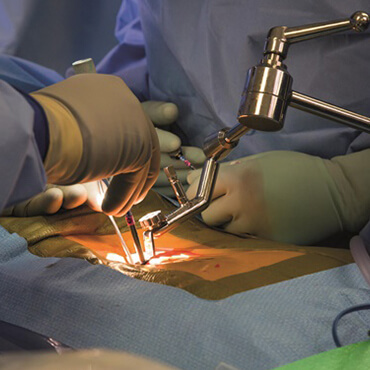 Minimally invasive surgery, also known as laparoscopic or keyhole surgery to patients has recently been developed in the field of general surgery with the advancement of technology. 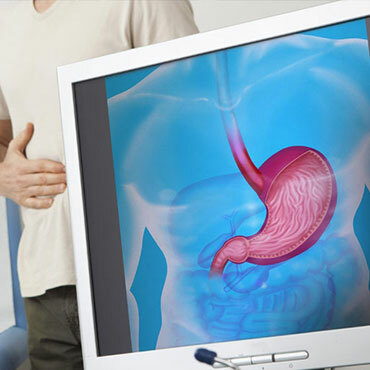 Gastroenterological diagnostic procedures are performed by our experienced Gastroenterologists.Endoscopy, also known as Gastrointestinal Endoscopy or upper GI endoscopy is a procedure to examine the inside lining of your Upper digestive tract which includes Esophagus and Stomach using an instrument called an endoscope. 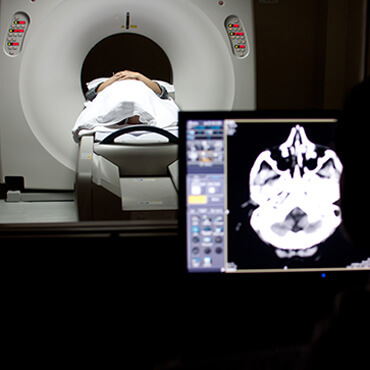 We offers high-quality diagnostic and treatment options for virtually all medical specialties. Our primary mission is to care for today's patient with best therapeutic practices. 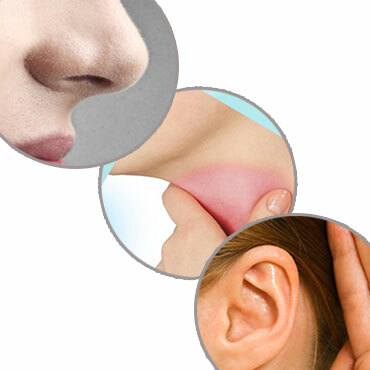 Ear, nose and throat infections are among the most commonly found bacterial and viral diseases. At KIH we have an ENT specialty for providing medical treatment and diagnostic facilities for ear, nose, and throat (ENT) related diseases. Integrates compassionate care with rigorous medical training. 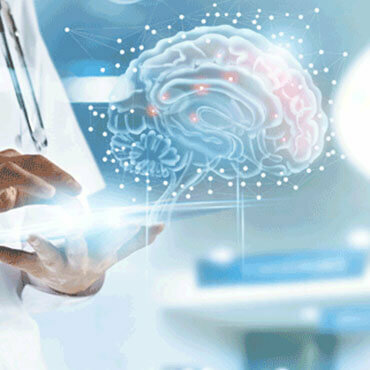 Our expert sub-speciality care is aided by the latest medical technology, from life-saving intervention for acute brain trauma to skill-full management of chronic illnesses. 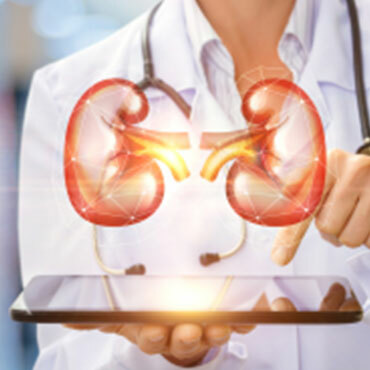 Urology is a surgical specialty, covering the diagnosis and treatment of disorders of the kidneys, ureters, bladder, prostate and male reproductive organs. 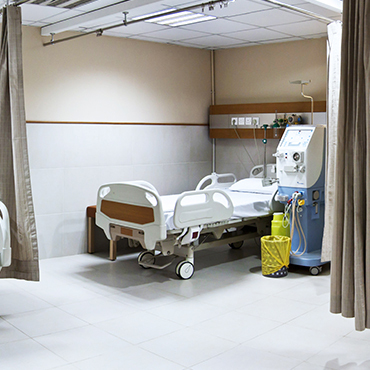 The Department of Urology at KIH is offering comprehensive multi disciplinary urologic care. Physiotherapy aims to help optimize mobility, function and independence. KIH Physiotherapy department provides comprehensive inpatient and outpatient services. We provides support for patients with different types of renal (kidney) diseases. 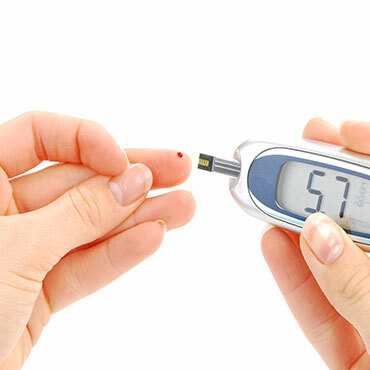 Acute and chronic renal diseases and renal problems due to diabetes mellitus, hypertension, stones, infections, hereditary illnesses and poisons are diagnosed and managed. The department of Nephrology has qualified Nephrologists to serve patients in the prevention, diagnosis and treatment of kidney diseases. The KIH Laboratory is equipped with most modern equipments from world famous diagnostic companies. 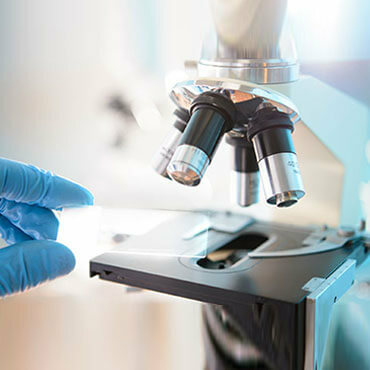 Fully automated analyzers are connected with hi-tech LIS/HMIS so patient results are directly entered into the system without any human intervention, minimizing pre analytical and post analytical errors. KIH Lab is very keen and particular in quality control. Lab is following ISO 1589 quality management system. Strives to offer exceptional care without exception to patients undergoing surgery and chronic pain-related procedures and those requiring critical care. 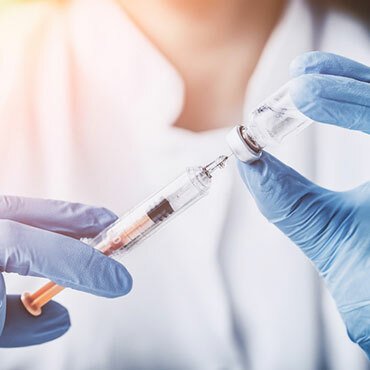 Our collaborative team format includes anesthesiologists, Medical doctors and certified registered nurses working side-by-side to deliver quality care. At KIH Digital Diagnostic Imaging Center, we ensure that all the recommended and required diagnostic facilities are available for both OPD and IPD patients round the clock. 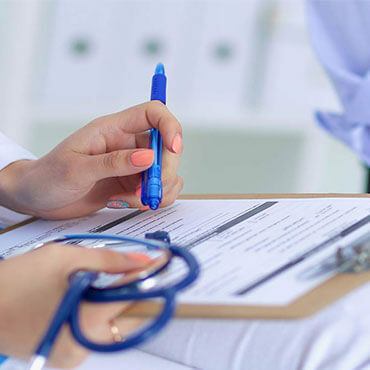 Our job at KIH is to facilitate both the consultant and the patient to avoid inconveniences and ensure dependable diagnostic facility available under the same roof. 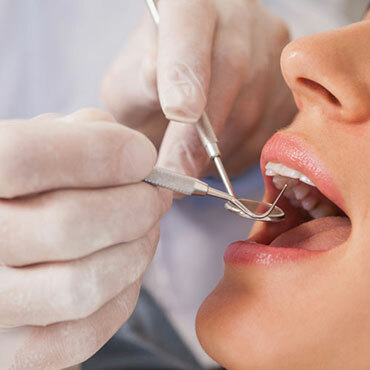 The team of professionals at the Dental Clinic are committed to extend the highest quality, effective and sustainable oral healthcare through employment of contemporary gadgetry, an assortment of advanced treatment modalities and reliance on single use clinical products. Neurosurgery is the branch of medicine that provides operative management of disorders that effects the central and peripheral nervous system, including their supportive structures and vascular supply.Micro neurological techniques are utilized in all aspects of neurological procedures to minimize damage and to improve outcome. 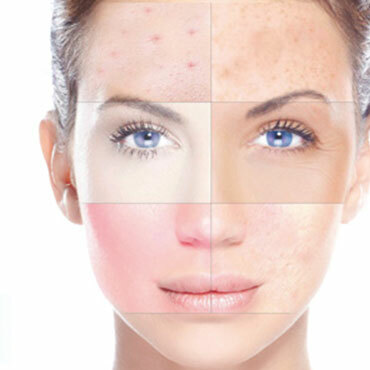 We provides consultation & the latest treatments for all skin disorders for all ages including treatment of sexually transmitted diseases. 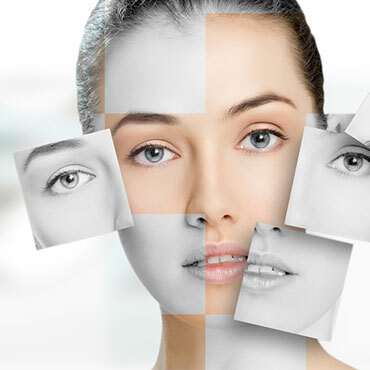 This is an era of cosmetic procedures to make the skin beautiful, youthful and glamorous for both men and women. Most of the procedures do not include extensive plastic surgery. 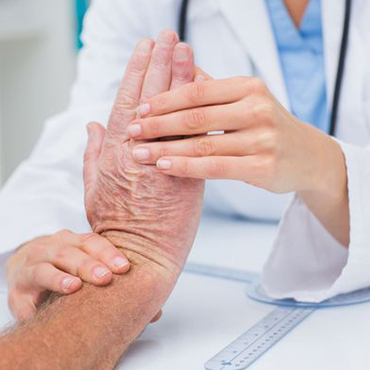 We offers a wide range of services to diagnose and treat joint, bone and connective tissue diseases. We also diagnose and treat patients with back pain. 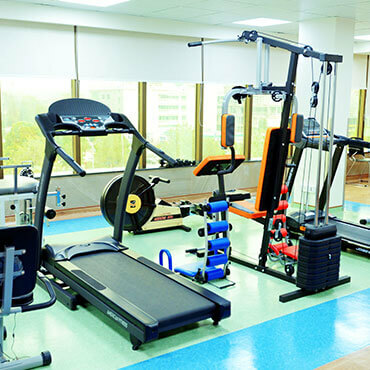 We work closely with the hospitals physiotherapy department. 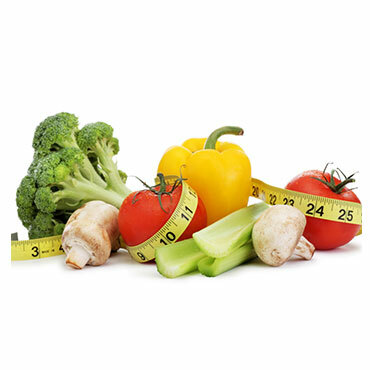 Our vision is to go beyond the expectations of our patients and customers with the clinical expertise, service, compassion, education, and caring that one expects from a premier clinical nutrition and food service department. 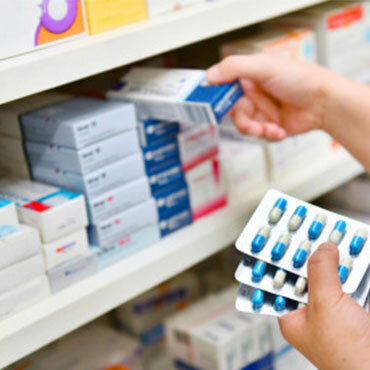 Located on the ground floor, the KIH Chemist ensures the availability of medicines at the premises round the clock, making sure that you get the recommended medicines in time and with convenience.